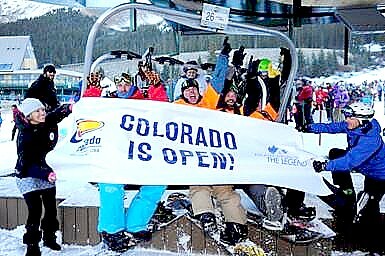 Colorado’s 2013/14 ski season is officially underway with Arapahoe Basin opening its chair lift to crowds of animated skiers and snowboarders. 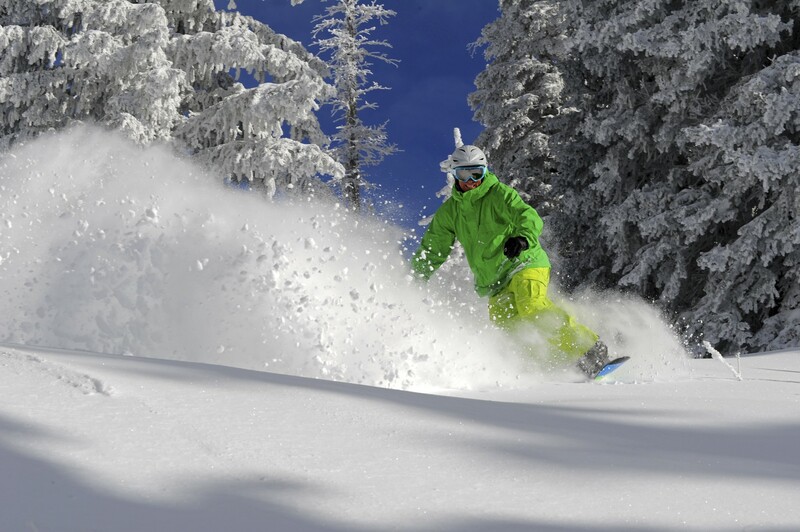 On October 13, at 8:30 a.m. with an 18-inch base and lifts running, Arapahoe Basin became the first resort in North America to open for the 2013/14 ski season. Arapahoe Basin’s opening, along with recently announced pass deals and new improvements at Colorado resorts, has skiers and riders eager for the season ahead. 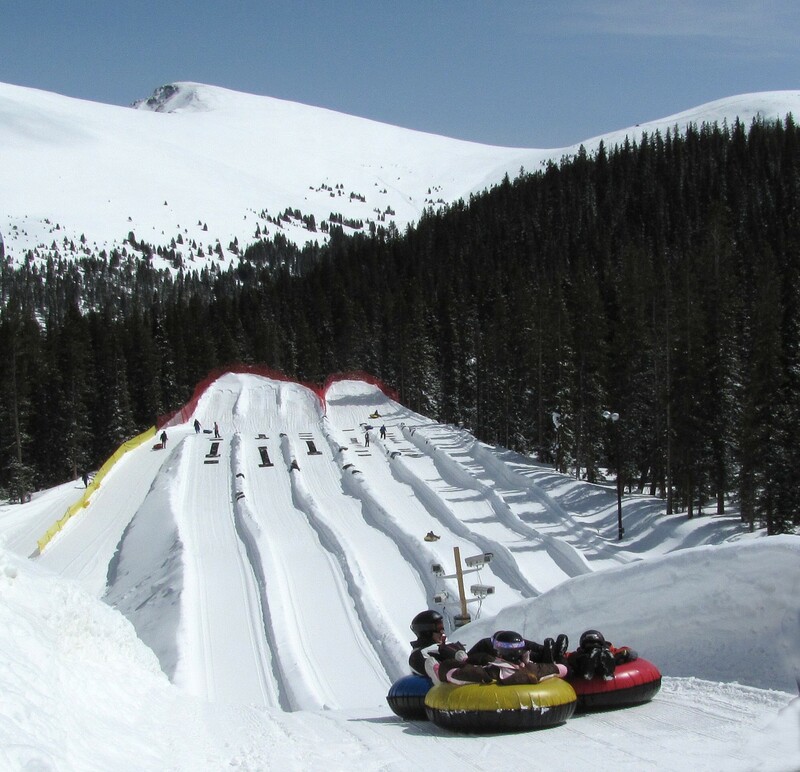 Several resorts in Colorado have taken advantage of cold nighttime temperatures and ideal humidity conditions over the past several weeks. Arapahoe Basin and Loveland Ski Area began making snow on the evening of Friday, September 27, and have made snow or received natural snow most days since then. New snowmaking equipment upgrades, ideal snowmaking conditions, and recent natural snowfall have added to Arapahoe Basin’s base accumulation resulting in the resort’s current packed powder conditions. 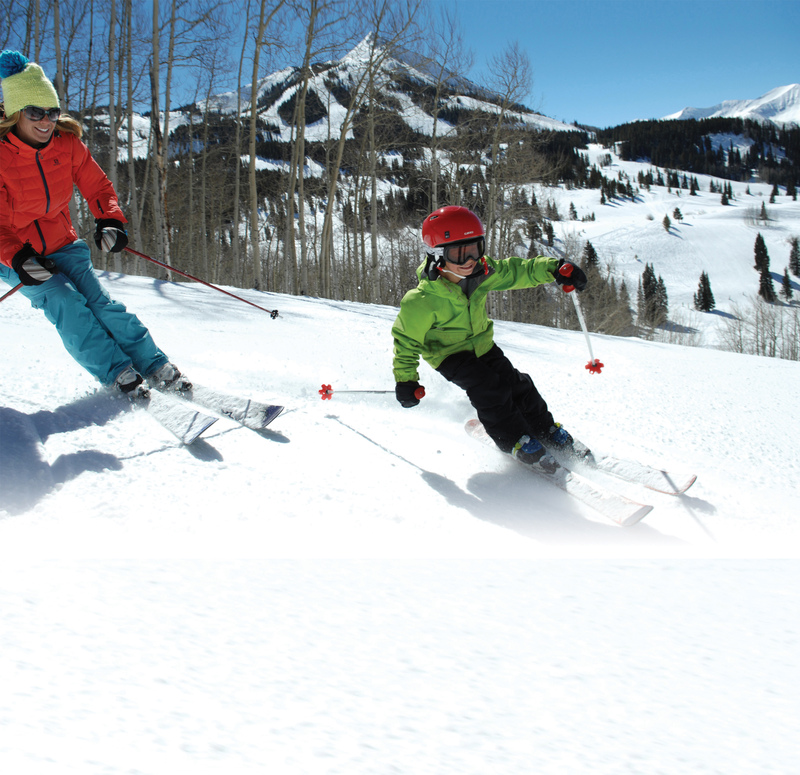 Today skiers and riders accessed the Black Mountain Express lift and enjoyed skiing on intermediate run High Noon. 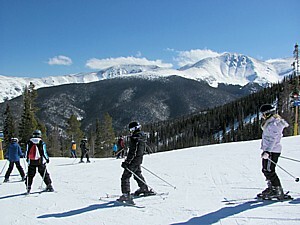 The race to host Opening Day is one of the highlights of the ski season, a title often held by Colorado’s Arapahoe Basin or Loveland. Both resorts are perched atop the Continental Divide giving them higher elevations, earlier frosts and colder temperatures. 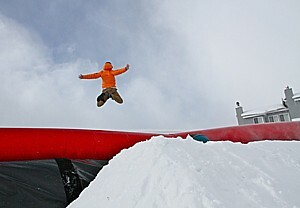 This also allows them to stay open long into the spring giving Colorado one of the longest ski seasons in the country. Here is a current list of scheduled opening dates for CSCUSA member resorts (subject to change).